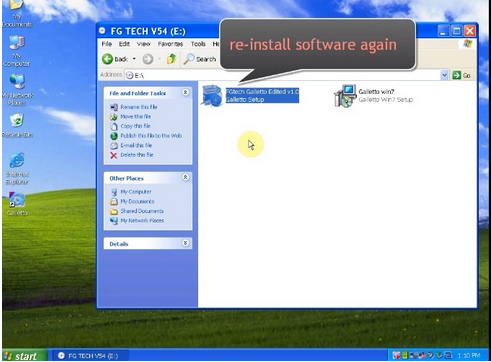 FGTech V54 Galletto 4 Master has released to the latest version V54. 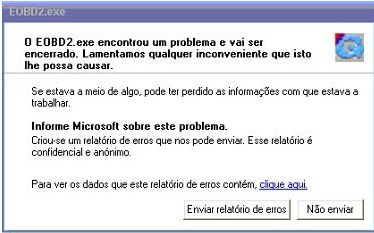 According to the users’ feedback, many of them have some difficulty in installing the software. 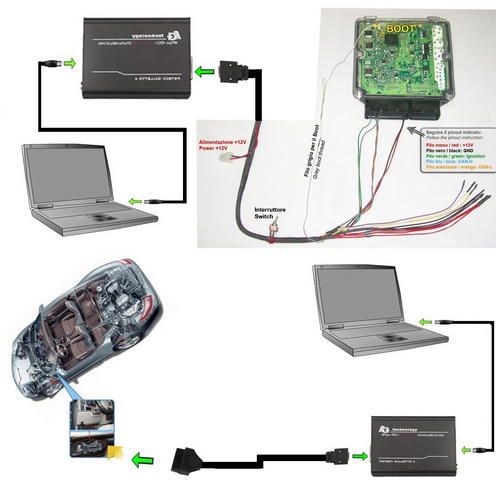 Here list the installation guide from obdtool service. 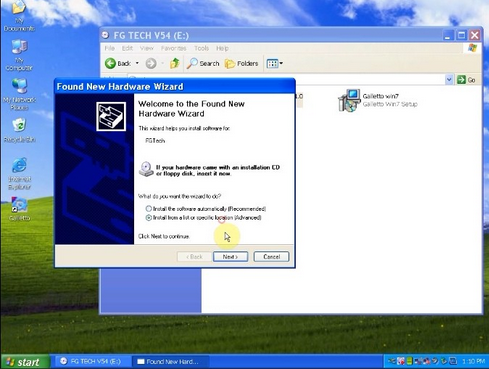 Do not install other software with the FG Tech software on the same PC. 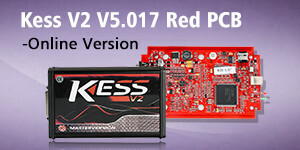 If you meet “unable to launch eobd.exe” error during the installation, please delete the old software and reinstall the FG Tech V54 software. Never try to update the device otherwise the unit will be damaged.